It was 1958. Visa and American Express were still start-up companies. Society and church looked rather differently than they do today. Segregation and Jim Crow laws defined the racial contours of the South. Only males could serve as Episcopal clergy, and Morning Prayer was the principle service of worship on Sundays. It was then that the Rev. Rod Reinecke became the first Chaplain to Episcopal Students at NC State, Peace, Meredith, and St. Mary's Junior College in Raleigh. In 1963, the Rev. Philip Cato took over just after NC State integrated its public facilities and welcomed its first African-American faculty member. By1979, the newly revised Book of Common Prayer brought Eucharist-centered worship to ECM and laid the foundation for a Eucharistic community to gather. 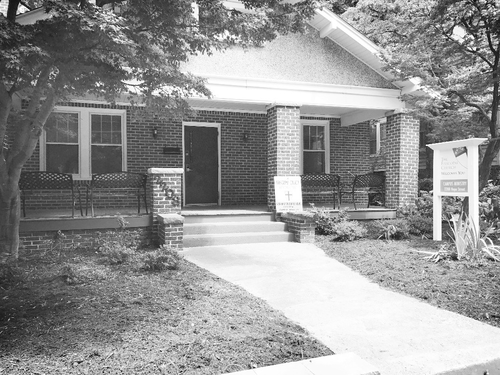 Chaplain Phil Wiehe acquired the present 2208 Hope Street location in 1994, naming it "The Cheshire House" after Ms. Sarah Cheshire, who taught college-aged students at Church of the Good Shepherd. In 2003, The Rev. Deborah Fox arrived as the on the heels of the consecration of the Rt. Rev. Michael Curry as the Bishop of the Diocese of North Carolina. Under The Rev. Fox’s leadership and with fresh diocesan support, ECM grew in breadth and depth. The chaplaincy centered on a Sunday afternoon Eucharist, followed by lunch, and a Wednesday evening discussion group. This growing group of students committed to living out their baptismal covenant through worship, community, and justice to foster future leaders in church and society. The Rev. Fox served until ill health brought her to early retirement, but not until she had financially secured the ministry and established a high-functioning Advisory Board whose reach extended throughout the city of Raleigh. In her absence, the Rev. Phillip Fackler and Chaplain's Assistant Shauna Morin kept the ministry going until an interim was hired. In 2017, the Rev. Adrienne Koch was hired to fulfill a newly defined role as Raleigh Young Adult Missioner, extending the reach of ECM beyond campus ministry and into the city. ECM joined the Wake County Sponsors, a locally controlled, broad-based, non-partisan organization capable of taking effective public action to resolve the top pressures facing the wider community, and the Rev. Koch expanded the Advisory Board to include lay-persons from every Raleigh Episcopal Church. With this community-based foundation, the Rev. Koch put her communications experience to work, and shaped NC's Young Episcopal Adult Hub (YEAH), with support from CCYAM and the Diocesan Bishop Sam Rodman, and under the supervision of Suffragan Bishop Anne Hodges-Copple. 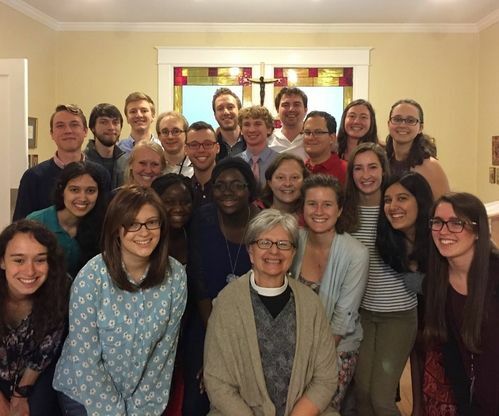 YEAH Raleigh remains the home of Episcopal Campus Ministry, while also inciting non-collegiate young adults throughout the city to invest in their spiritual lives and engage in social action following the footsteps of Jesus.  Hub Group formations are now underway in the Raleigh area with the launch of the YEAH NC smartphone app in January of 2019. Coordination of Hub Groups in Durham/Chapel Hill, Greensboro, Winston-Salem, and Charlotte will begin in the fall. Download the app now! Join a Hub Group or worship with young adults at the Cheshire House on Sundays during the academic year at 12:30 pm. YEAH Raleigh and RECM are a community of welcoming, affirming, and loving young adults who worship together, build community, and strive for justice and dignity for everyone.